A green roof is a roof that is covered with vegetation. Selecting a vegetation type combines the practical with the enjoyable. Green roof constructions improve the heat and noise insulation of a building structure, have an air purifying effect, catch rainwater and discharge it at a delayed rate, enhance the area’s biodiversity and have added aesthetic value. HERTALAN® EPDM membranes are resistant to root penetration and feature an FLL hallmark which includes both our hot-bonding seam and hot air welded seam. The EPDM system can be fitted as a membrane (fewer seams during installing, resulting in a reduced risk of leaks) and will generally exceed the life span of the vegetation layer. HERTALAN® EPDM green roof construction is the most environmentally friendly choice as a waterproof layer under roof vegetation. HERTALAN® EPDM roofing systems can be used for any type of green roof, intensive or extensive. Extensive green roof vegetation is a natural form of vegetation that requires little maintenance. It includes the planting of various sedum varieties, herbs, wildflowers and certain types of grass. The construction height can therefore be limited to about 10 to 12 cm.This limited construction height restricts the weight of the green roof vegetation. Approximately 15 kg/m2 is calculated for each cm of construction height. This type of roof vegetation is chosen for roofs that are not easily accessible and can bear only a limited amount of weight. Intensive green roofs can also used for recreation (and in some cases parking). They are ‘living roofs’ consisting of perennial plants, trees and paths. These roofs set stringent requirements for the structure of the roof covering and the roof growth. The minimum weight of 300 kg/m2 and a minimum building height of 20cm mean that this type of green roof can be used only if this has been taken into account at the design stage. Intensive plantation systems will require a higher level of maintenance. By commission of Carlisle® Construction Materials bv the Institute of Horticulture, University of Applied Sciences Weihenstephan has tested our HERTALAN® EPDM roofing products. In this intensive, 2 year during test, the resistance to root damage of the flexible sheets hertalan easy cover and hertalan easy weld was determined. 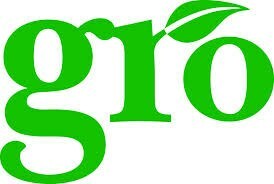 Hertalan UK is a sponsor of the Green Roof Organisation. GRO is a partnership of Industry and Stakeholders coming together to develop guidance for specification, design, manufacturing, installation and maintenance of Green Roofs within the UK market. Independent UK Resource For Information on Green Roof and Brown Roof constructions. 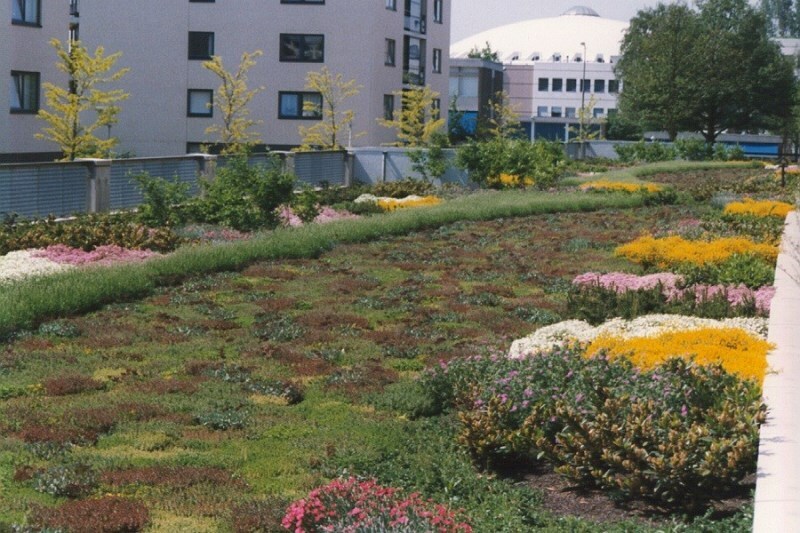 Since Livingroofs.org was launched in 2004 it has helped move the green roof movement forward. We have been actively promoting green roof construction to such an extent that London now has a distinct green roof policy and other cities and areas in the UK are developing similar approaches to encourage the uptake of green roofs. Based in Sheffield The Green Roof Centre was founded by the University of Sheffield, Groundwork Sheffield and the 4 surrounding local authorities (Barnsley, Doncaster, Sheffield and Rotherham). The Green Roof Centre operates with partners nationally to demonstrate the potential of green roof constructions uptake in the UK.